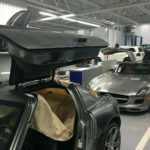 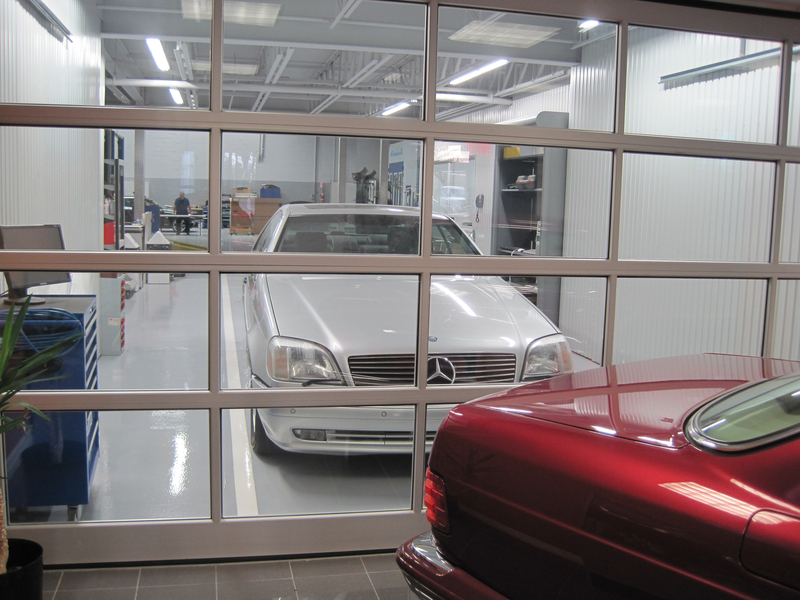 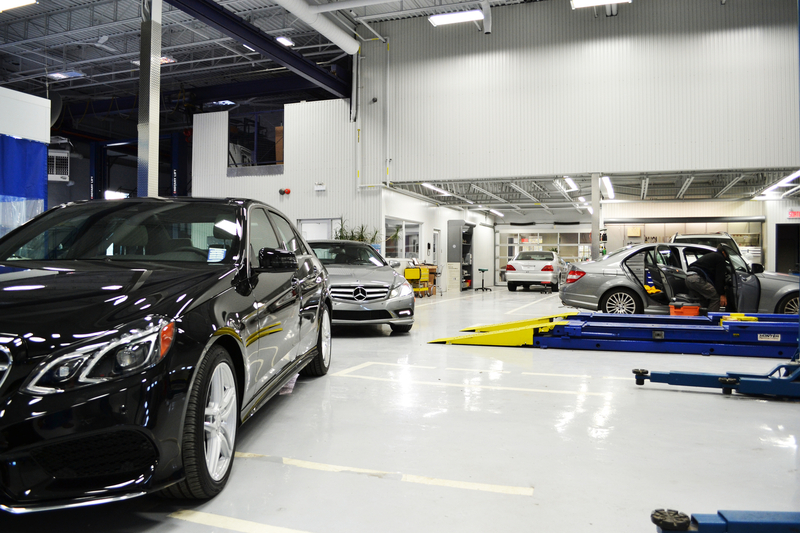 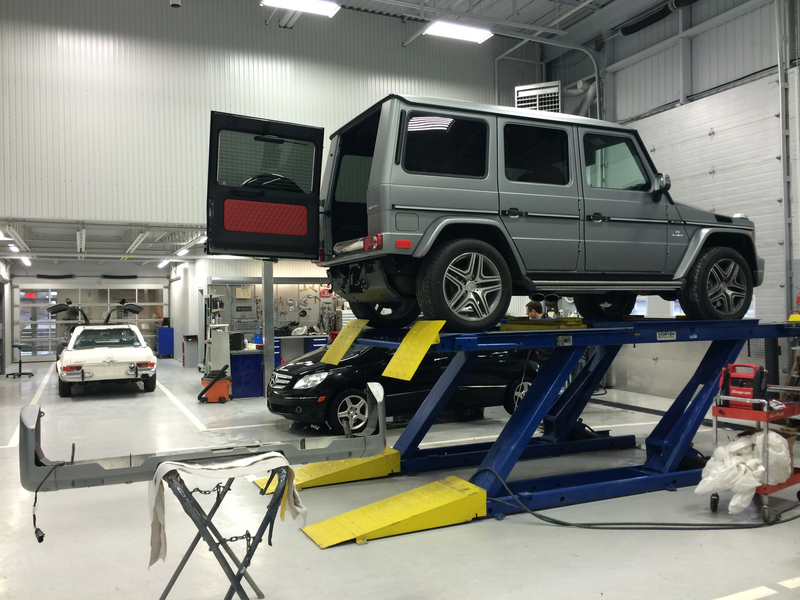 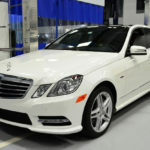 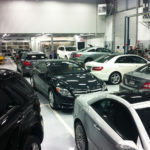 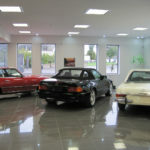 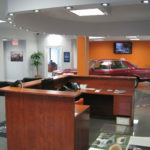 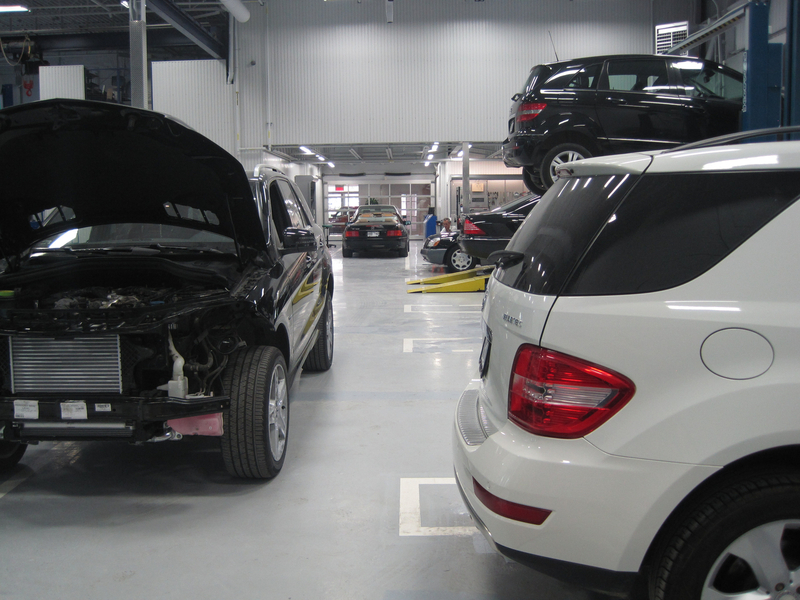 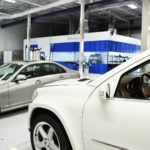 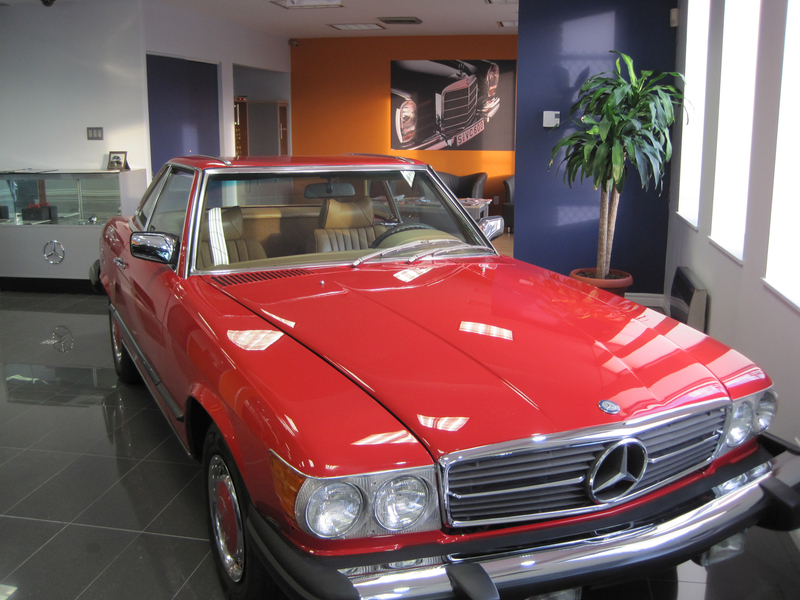 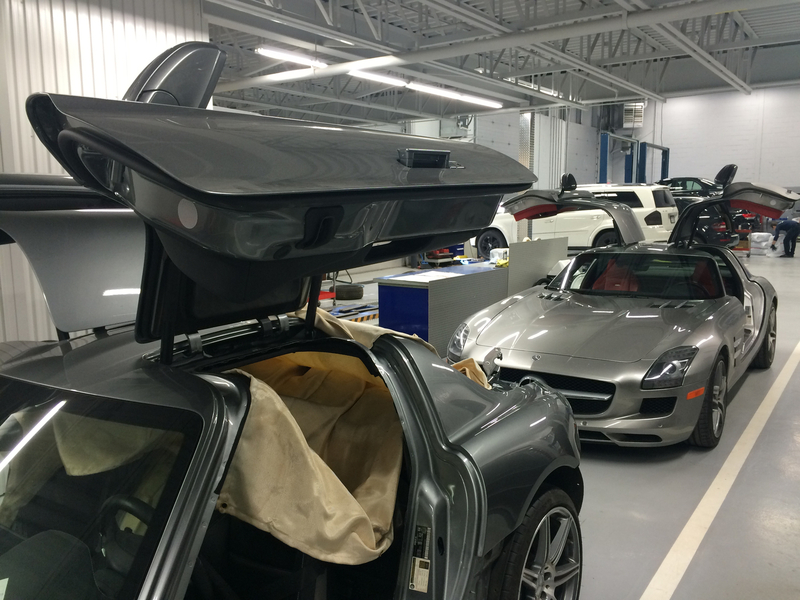 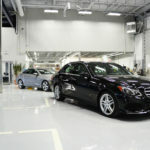 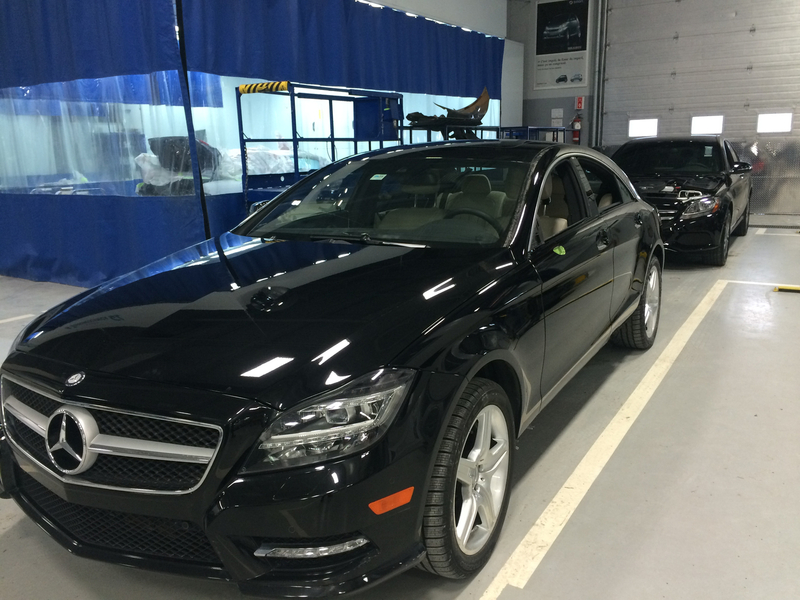 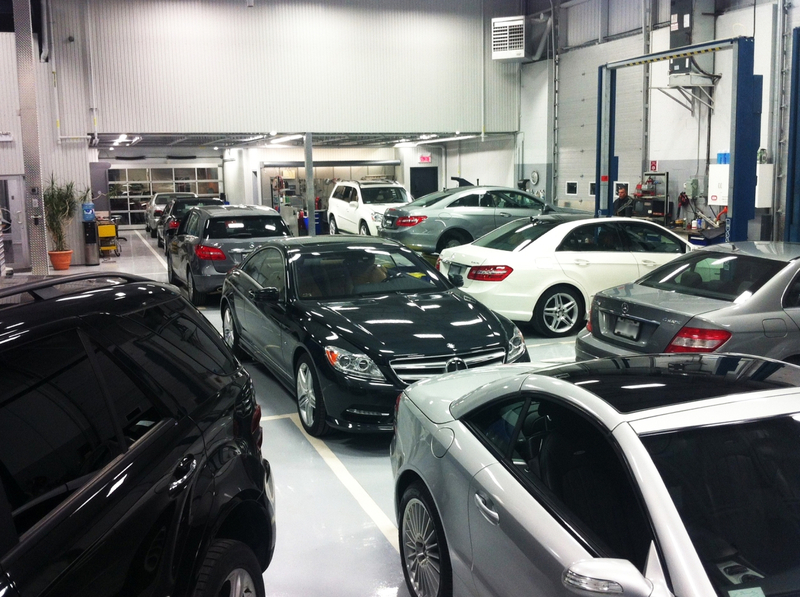 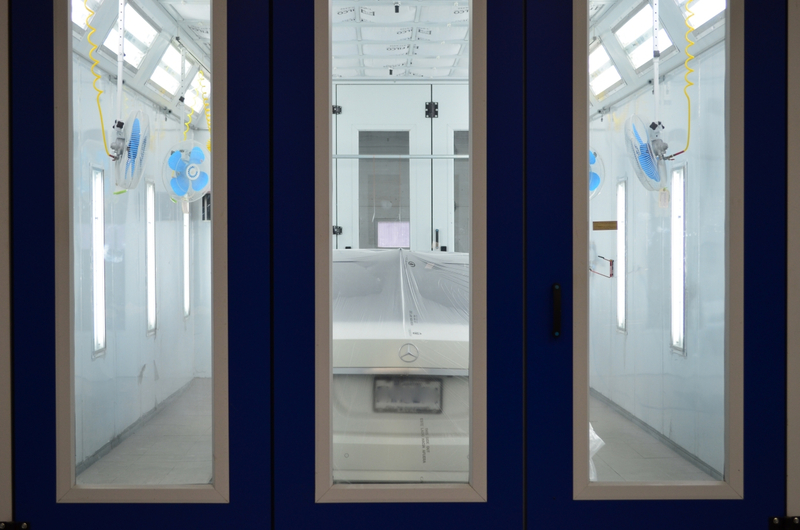 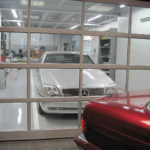 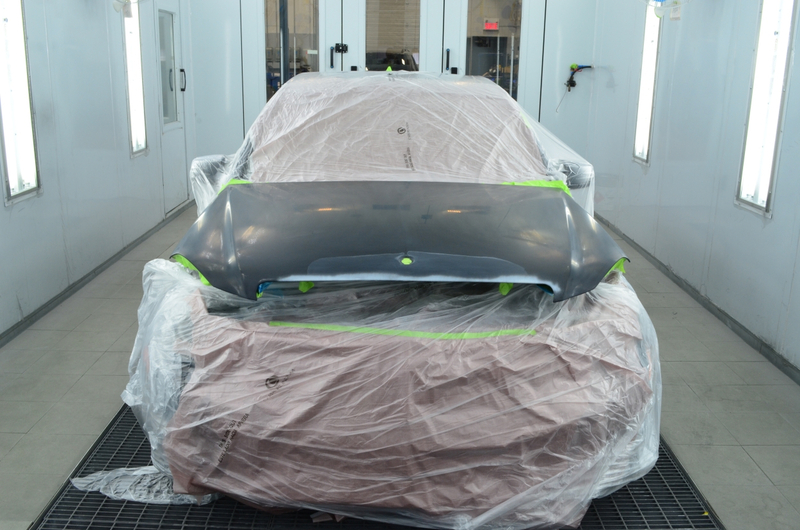 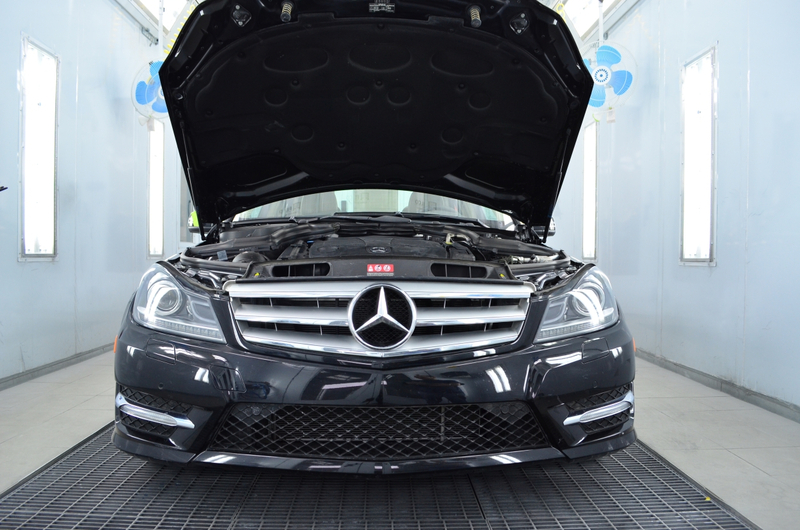 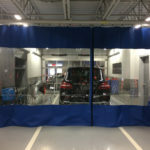 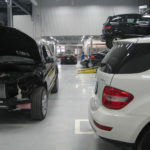 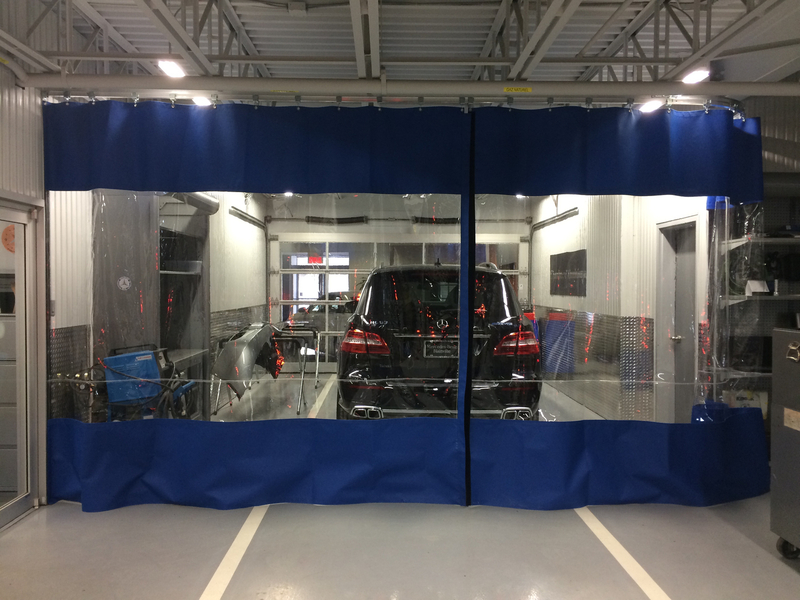 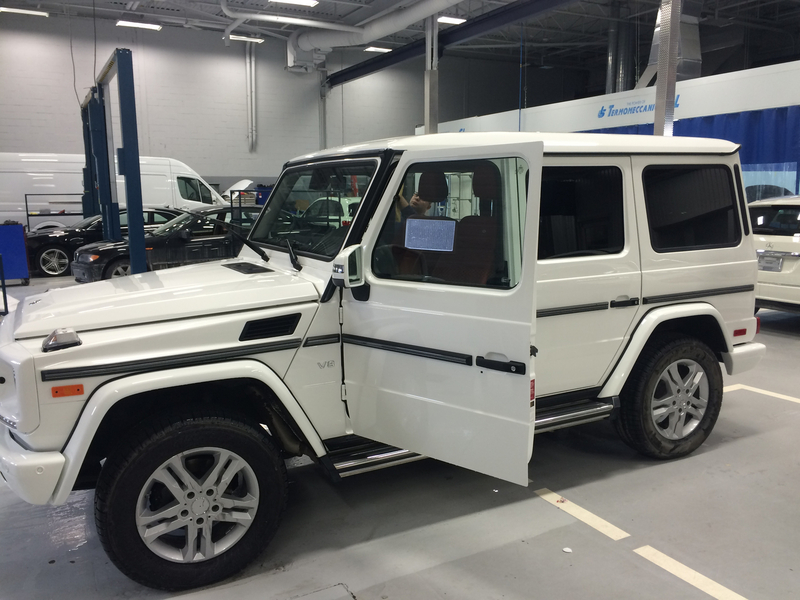 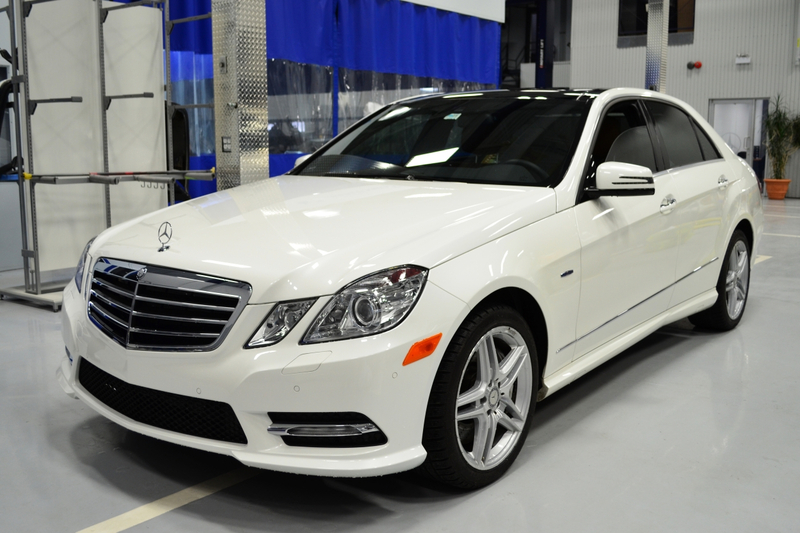 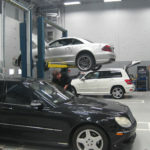 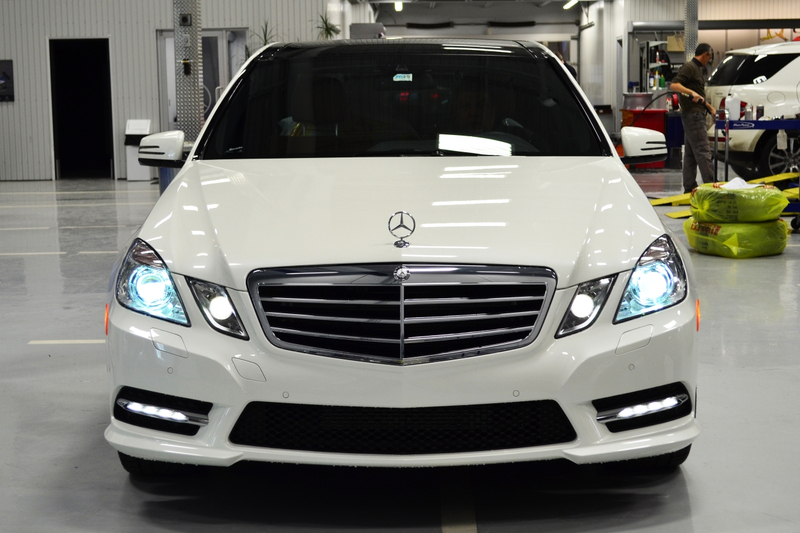 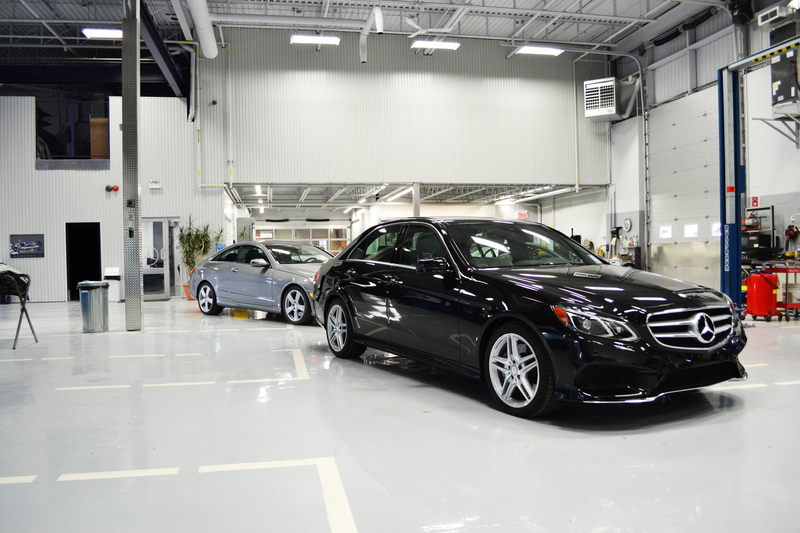 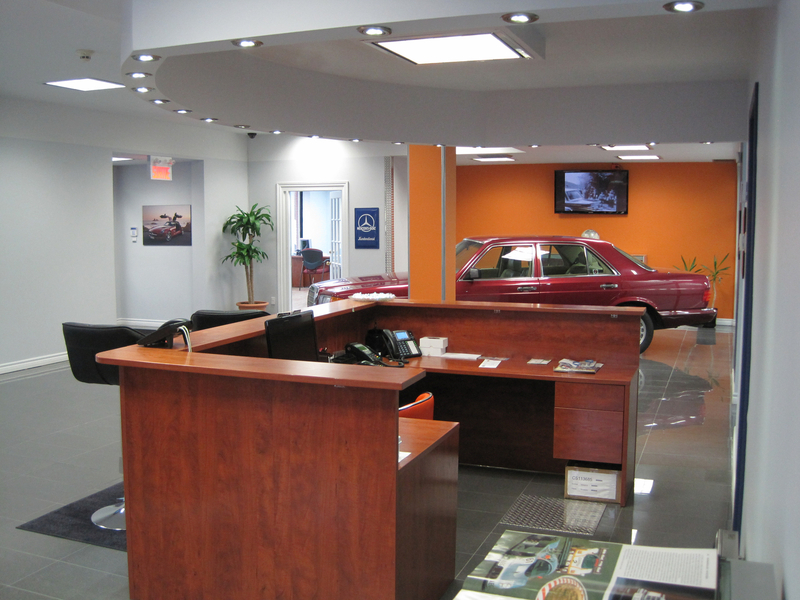 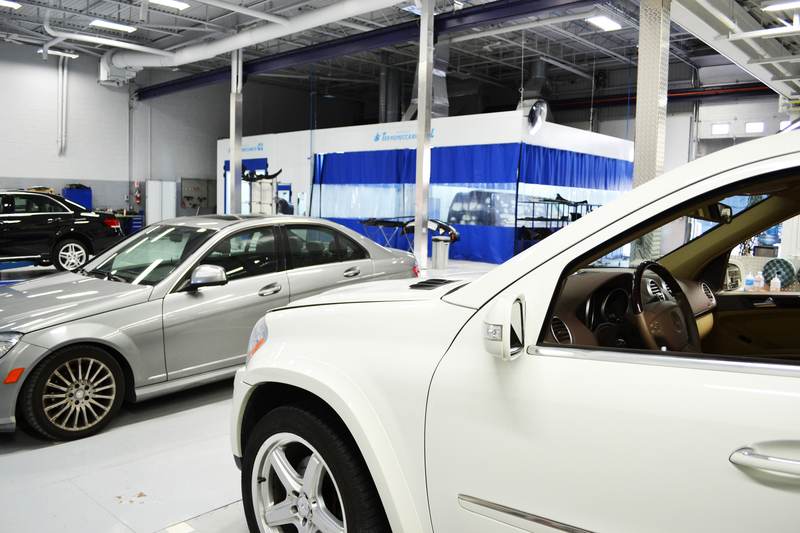 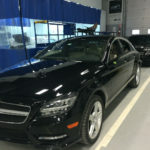 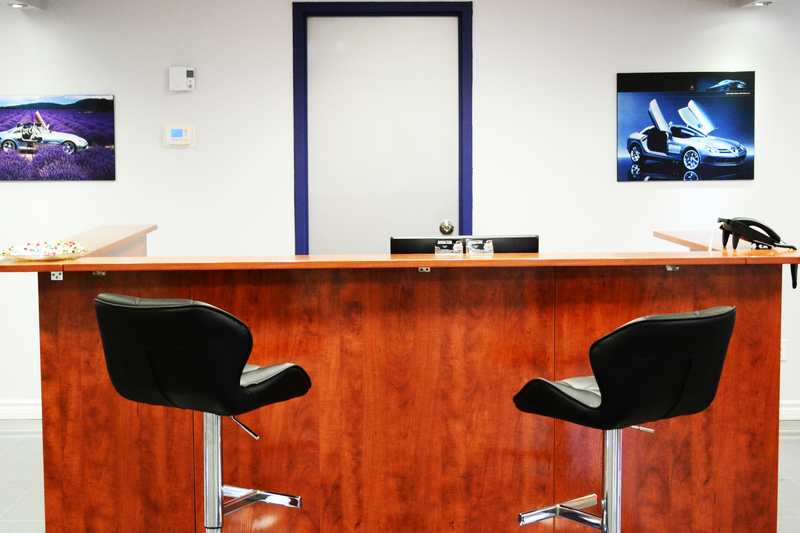 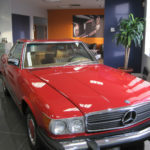 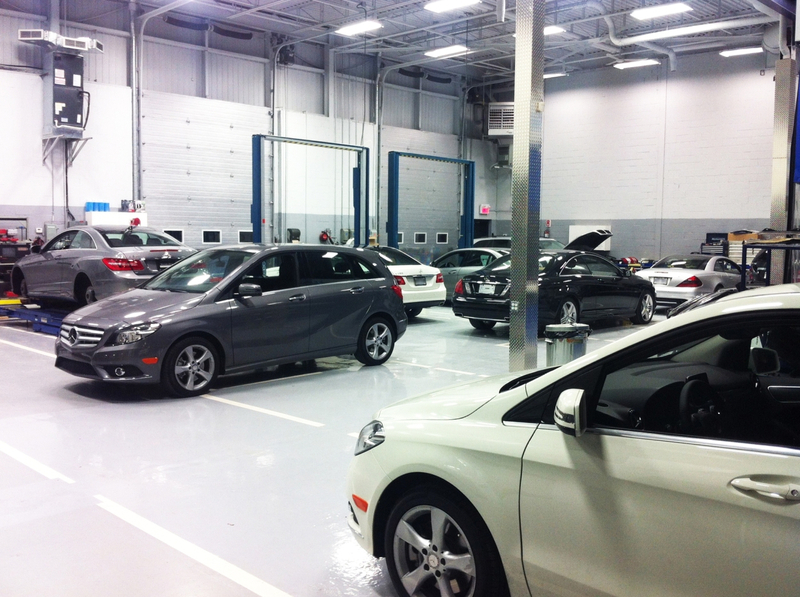 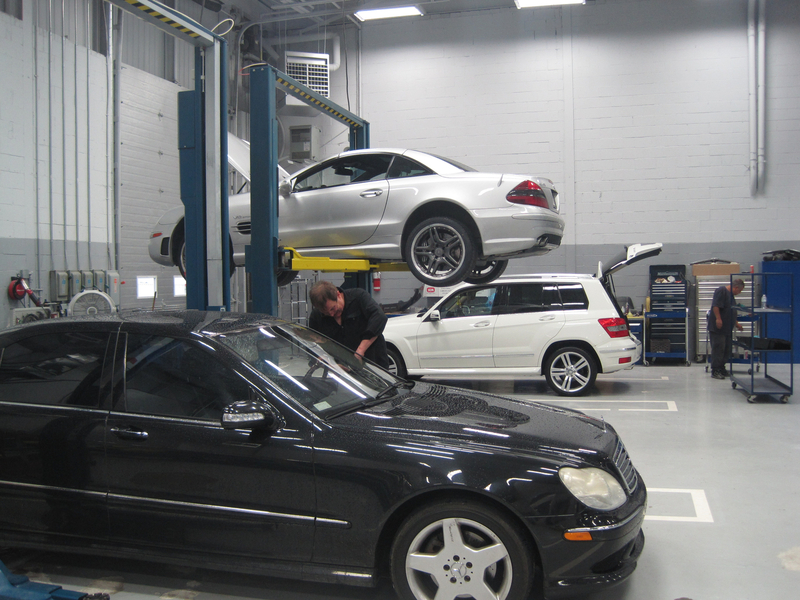 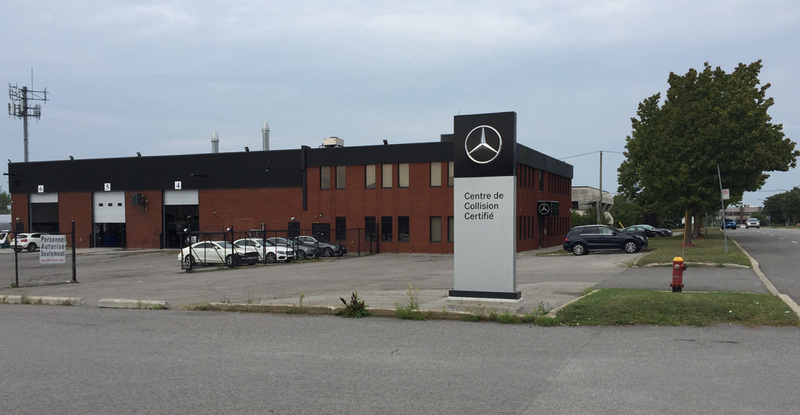 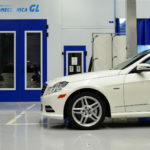 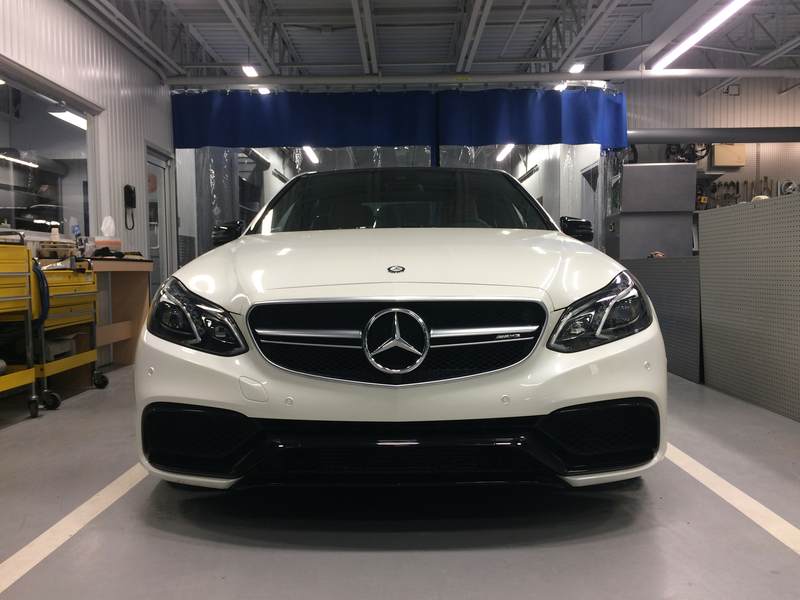 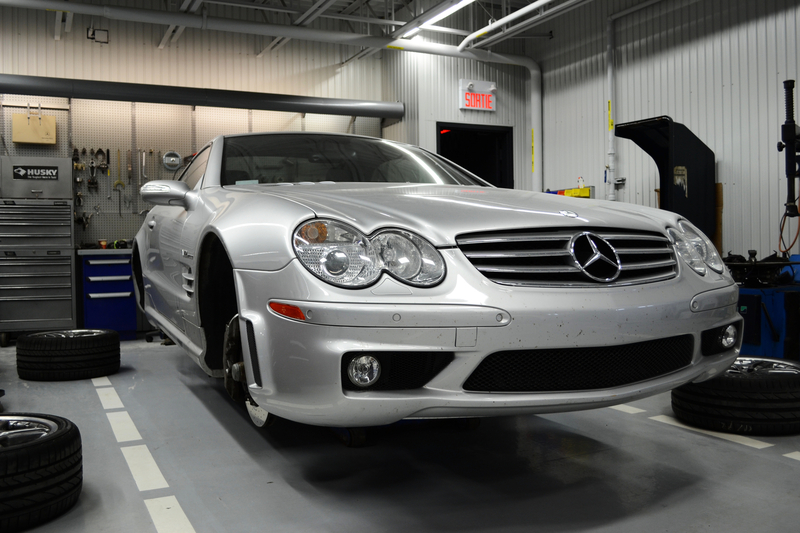 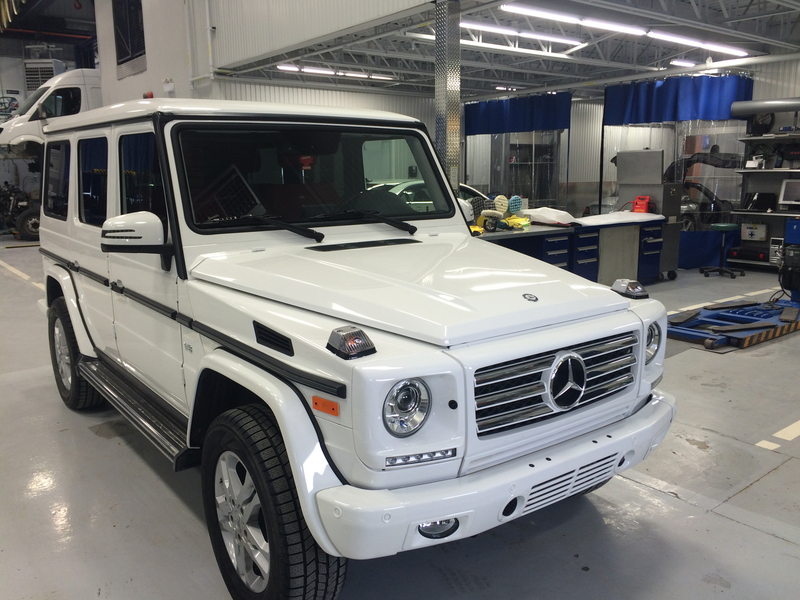 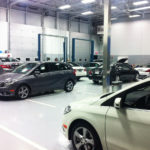 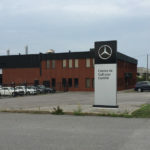 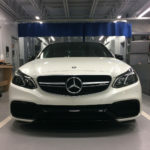 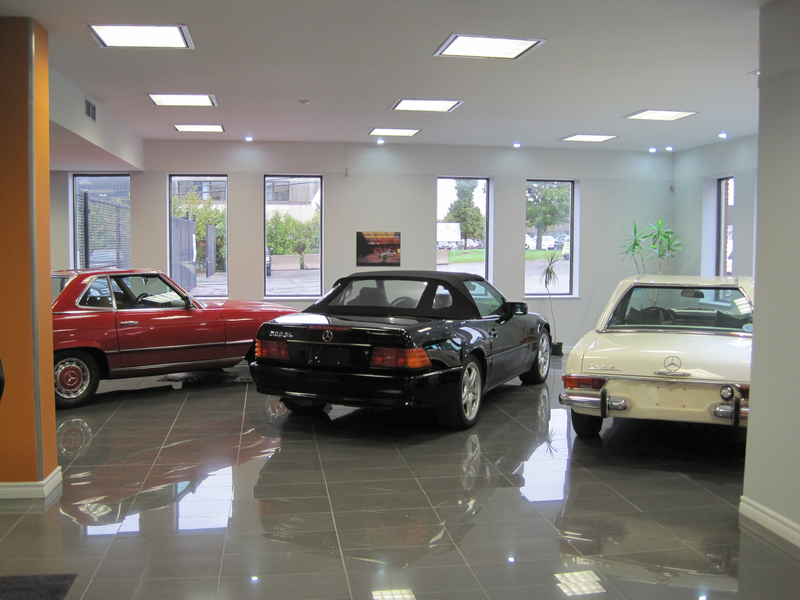 Our facility at Collision MB Laval is built for great efficiency. 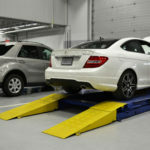 It has been designed to provide maximum comfort to our customers and allows our technicians to easily get the job done quickly and efficiently. 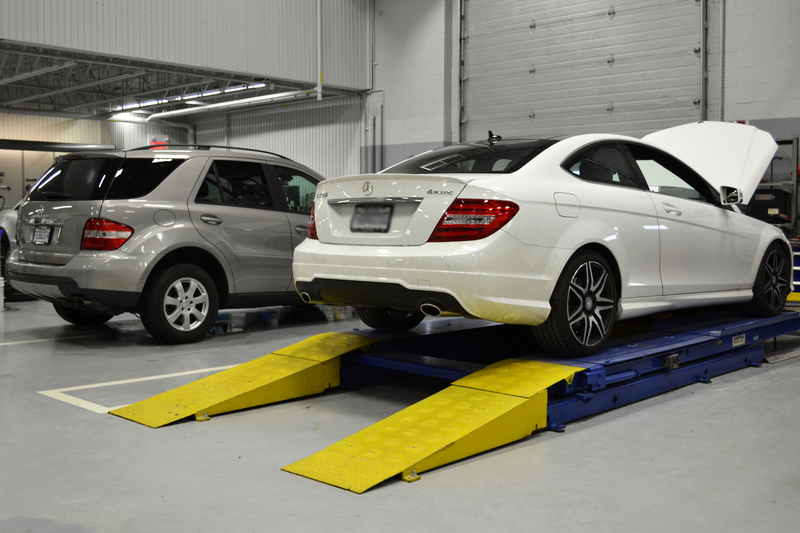 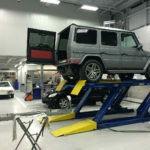 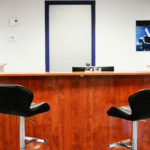 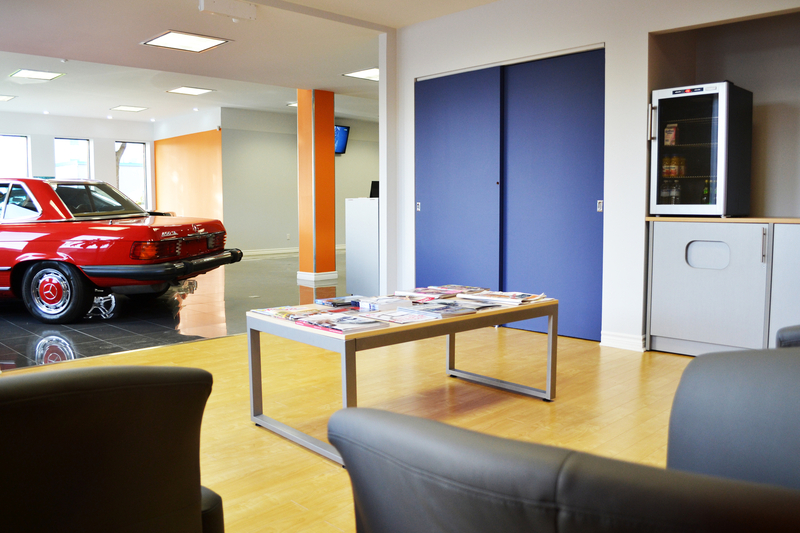 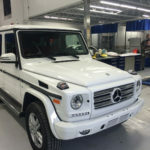 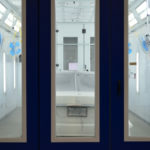 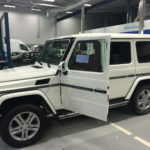 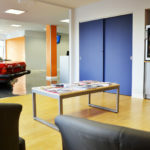 Our collision centre is also equipped with the latest technology, tools and equipment to help our staff members get the job done right the first time. 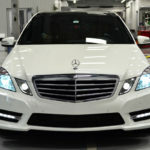 Click on the thumbnails below to view the full images.